Hey...We made it! It is Friday. Okay, it's Sunday...where did the time go? It was the last few days to spend with my college daughter and the whole family. I took advantage of it! We went to the Eastbay sale! Here in little ol' Wausau is one of the greatest outlets...Eastbay. You know Nike, Adidas, Coverse...but, when it is a sale everything on sale is another 50% off. Nike's for $30. My kids are set for track...baseball...softball... you name it...deal! I was looking forward to sleeping to catch up with that hour that I lost last weekend. Anyone else felling that way? I took all of my girls to the spa this week, girls night out. We loved it soooo much. We had tea in beautiful cups, finger foods, and amazing things done (back massage, foot massage, hand and arm massage, and more) We are definitely going back! That is when I have some extra dough. We also were able to go out to eat, and let me say that is a real treat when we can do that as a family. We even had one of the boyfriends along. Always room for one of those cuties that are so wonderful to my girls. Of course, dad picks Buffalo Wild Wings. It was great to look around the table and see my family laughing and talking and just being together! Ahhhh. 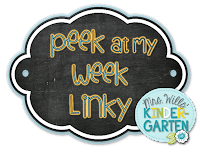 Okay, enough already...time for this week's sneak peek... I have a sub on Monday... I am part of a science and math teachers' grant. Off to CESA to hopefully bring something amazing back...I won't hold my breath. I am sad to miss St. Patrick's Day Fun! However, I will post some pics next week of our leprechaun hair and our traps. If I remember. 4th graders are working on our school set of chrome books. They will be working on a body systems review by going to How The Body Works facts and quizzes. I made a sheet for them to use that I left at school. Sorry. 3rd graders are working on sound for the first time this week. They will start with a list of what they know about sound and ears. Then they will watch Bill Nye and Sound to get them thinking. They will use their science notebooks to write down 5 facts that they learned along with illustrations and labels. They will finish up with the sound chambers as an introduction to sound discrimination. Our kinders are working on the water cycle. I read on a website, can't find it again after a massive search...that they kids could simulate the cycle. I set out blue cubes to represent water. Some of our kiddos were clouds, while others showed evaporation as they picked up the water and placed it into the clouds hands showing condensation, when the little clouds (hands) couldn't hold any more, the rain would fall...precipitation! The water once again accumulated on the ground. When we needed to change jobs, we sang rain, rain, go away... We then made Water cycle bracelets by Katie Hess using the sheets and ideas from Meaghan Kimbrall. Cute stuff. The Water Cycle in Action! Our first graders are making roller coasters today! I practice on these kiddos and then do another 4 rounds:) We will start off by asking students if they have been on a roller coaster, we added that onto a graph. We shared how it felt as we were standing in line waiting, how it feels when you aren't tall enough, and how it felt on the ride. Then we read Roller Coaster! Awesome book! Students needed to show a safe hill and a loop. When they had time to build a workable roller coaster we met to share our creations. Then, the students shared what they learned about making a successful coaster. We even discussed potential and kinetic energy. How to get a loop to work? Where should the loop be? Our second graders will be wrapping up the worm unit by learning about the food chain and producers and consumers. This is a great way to move into our plant unit which we will start next week...even though we have over two feet of snow here yet. Our fifth graders will be starting their simple machines unit using Caine's arcade as a springboard. I am actually looking forward to this unit this year. Check out why at my TPT store...Simple Machines Unit...building an arcade. 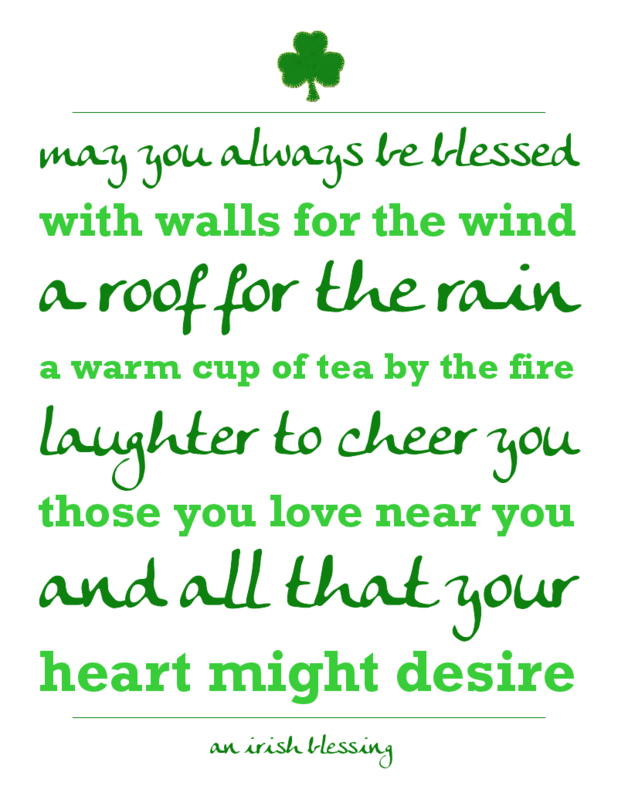 Have a Happy St. Patrick's Day to you!